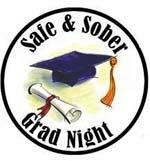 SGN is a parent committee responsible for organizing a sober and safe graduation night event for each graduating class. 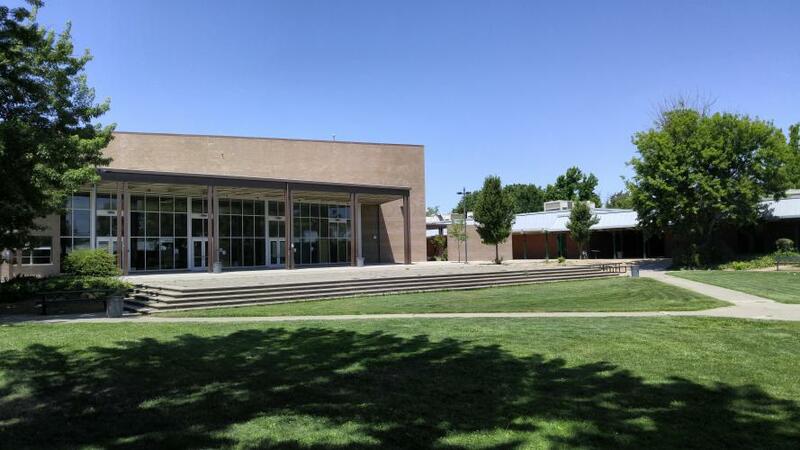 Beginning the freshman year, each graduating class parent committee raises funds to support a sober and safe graduation night event. This celebration is the final school event for the graduating seniors. The event is held at Country Club lanes where graduates enjoy bowling, laser tag, arcade games, food, drinks, entertainment, raffles, silent auctions, and more. Below is the list of parent leads for each class and contact information.